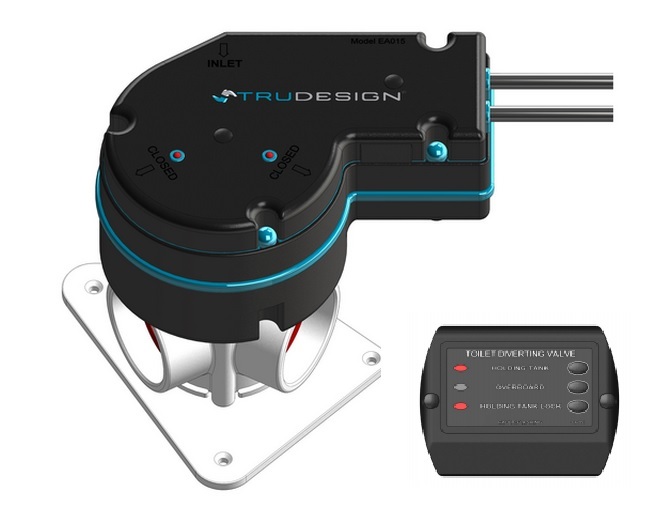 Home Pumps and Plumbing Tru Design Plumbing Fittings Skin Fitting - Domed Tru Design Skin Fitting - Domed 1/2"
Finally a solution to the constant concern of the corrosion of the most important part of your marine plumbing system. 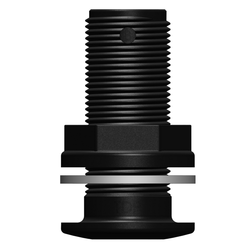 The superior corrosion resistance properties of composite Skin Fittings means electrical bonding of these critical parts is no longer required. When combined with a composite Ball Valve corrosion in this important area is no longer a concern. 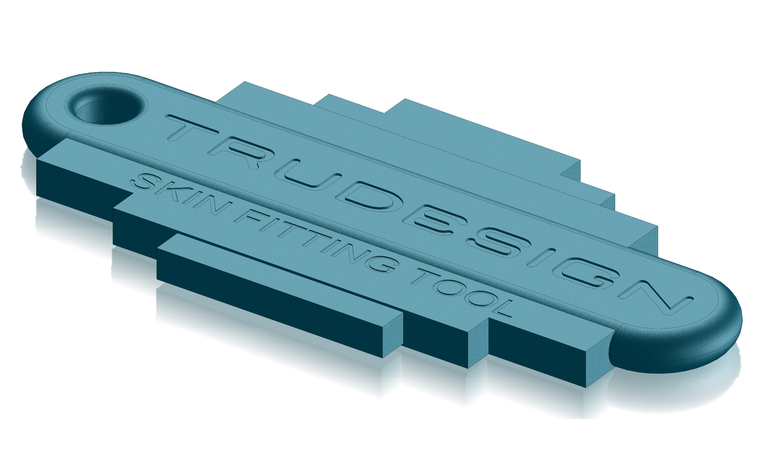 Tru-Designs range of Skin Fittings are certified by the International Marine Certification Institute (IMCI) in Belgium. 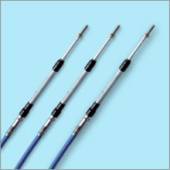 The ISO 9093-2 certification was gained after exhaustive testing was carried out in accordance with the IMCI. 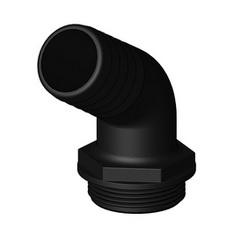 Designed and manufactured in New Zealand , our Skin Fittings are manufactured in a special grade of glass reinforced nylon composite, resulting in a quality product with high impact and tensile strength. 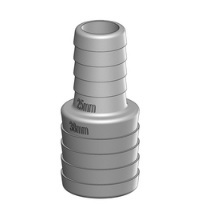 Use of a unique grade of glass reinforced Nylon composite provides high impact and tensile strength. 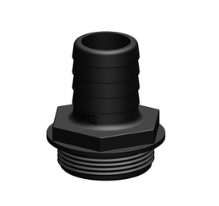 All our skin fittings are supplied with a Nylon washer to increase locknut support on through hull assembly. 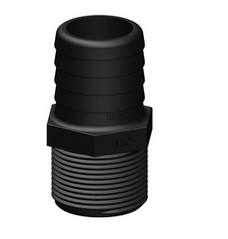 The use of composite Skin Fittings eliminates corrosion, and avoids electrolysis problems. 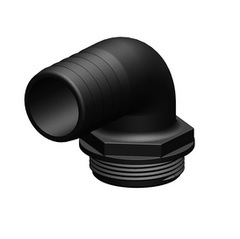 Tru Design Aquavalve - 120 Bend - 1"
Tru Design Aquavalve - Hose tails - 3/4"